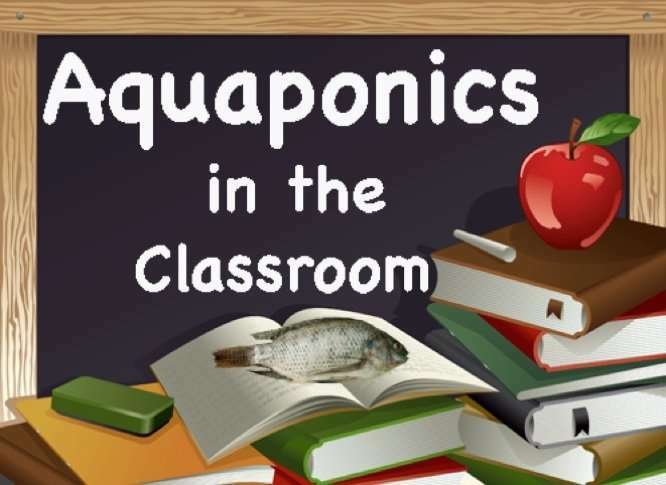 I’m always on the lookout for schools and other organizations that offer Tours and workshops related to aquaponics and aquaculture. Do you know of any good classes, tours or workshops? Feel free to post any you know about within the USA or in other countries as well. If you put on a course and you’d like yours listed either comment here and email with my contact form. I’ll put up any info (pictures/PDF’s/Videos, Etc.) you get me. This entry was posted on Monday, August 13th, 2012 at 3:08 PM	and is filed under Hydroponics / Aquaponics. Both comments and pings are currently closed.